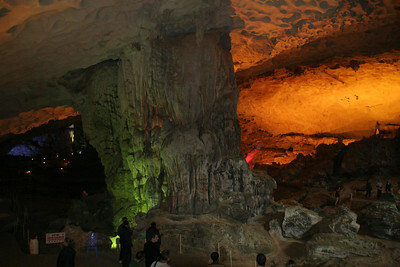 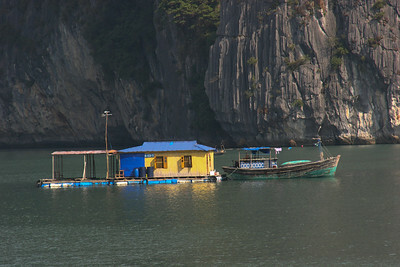 One of the huge caves you can explore during a visit to Halong Bay, Vietnam and the fishing village there. 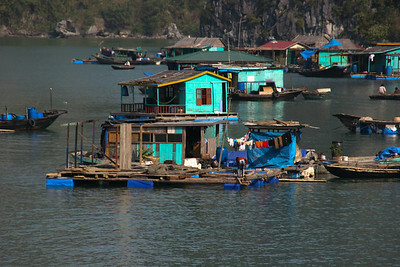 Halong Bay, Vietnam and the fishing village there. 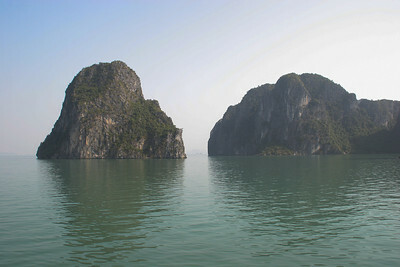 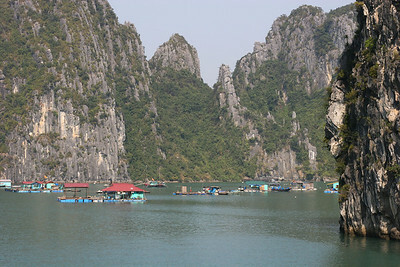 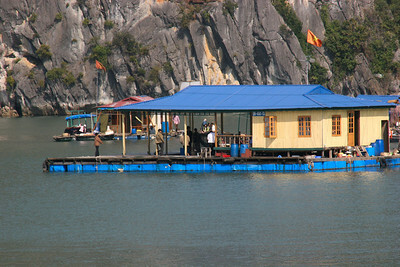 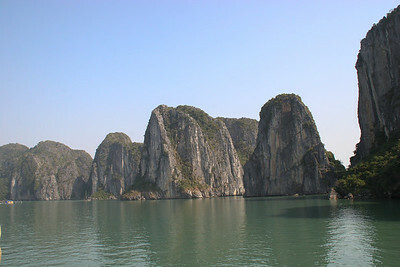 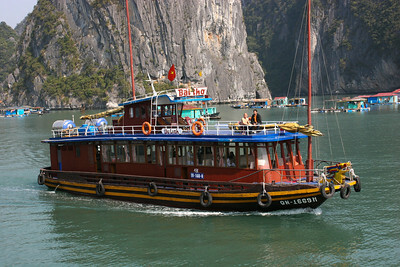 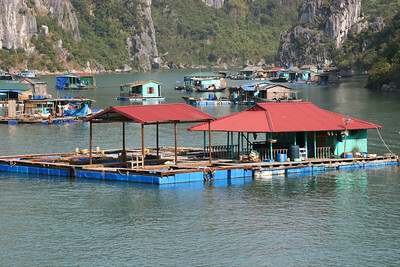 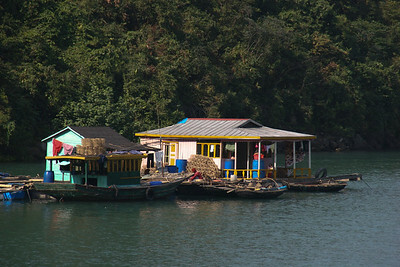 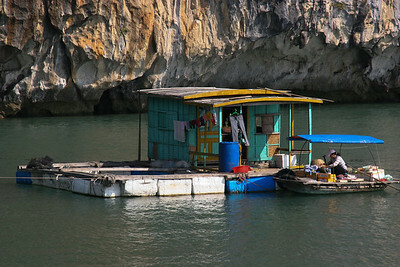 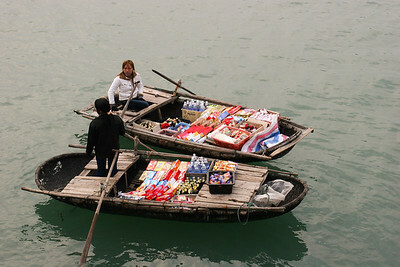 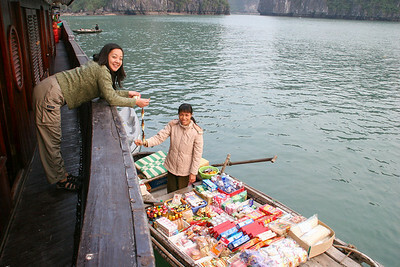 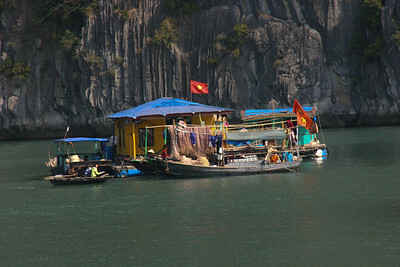 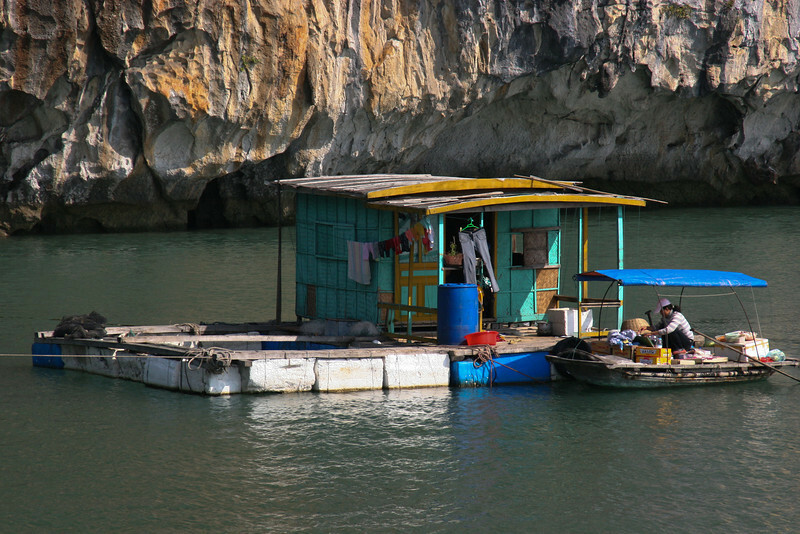 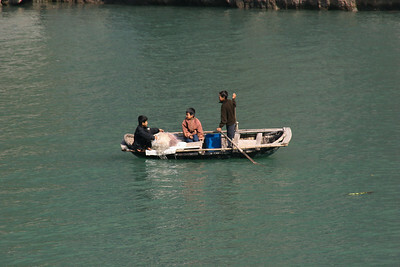 There are several floating stores that will come to supply you on Halong Bay, Vietnam and the fishing village there. 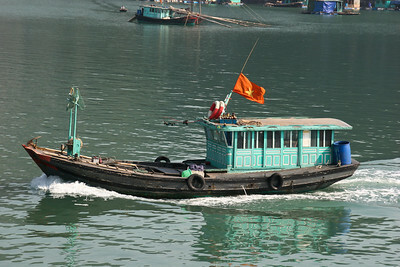 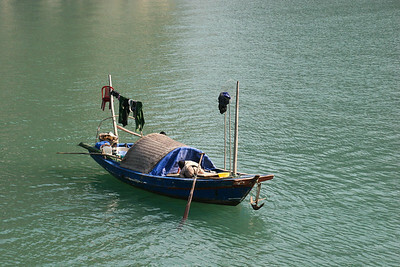 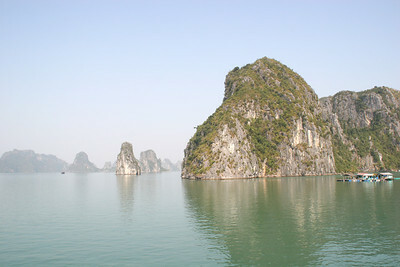 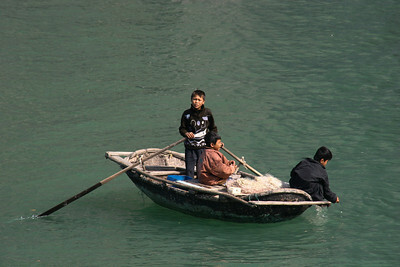 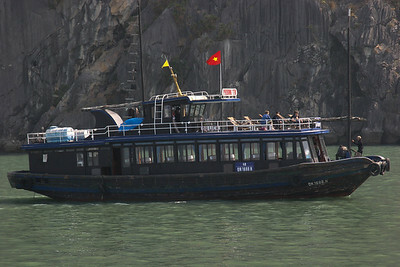 Many tourist boats float on Halong Bay, Vietnam and the fishing village there.